Together, Strengthening the Communities We Serve. Founded in 1897 and family owned and managed for more than 75 years, Kraus-Anderson Construction is consistently ranked by Engineering News Record among the U.S. Top 20 Construction firms in the Midwest, providing award-winning consulting and construction services coast to coast. As an integrated development, construction and real estate leasing and management enterprise, we bring an owner’s perspective to our work, collaborating closely with clients, architects, and other stakeholders to envision and plan for success long before ground is broken. We uphold a joyful tradition of “building buildings and building people.” Kraus-Anderson’s deep commitment to the communities in which we live and serve include longtime membership in the Minnesota Keystone Program, giving in excess of 5 percent of KA’s pretax earnings per year to address community needs; our annual Fall Giving Campaign; KA Bike Duluth Festival; and a variety of KA Has Heart teambuilding activities. Kraus-Anderson’s safety performance is consistently ranked within the top 20 percent of construction firms nationally. Safety is embedded in everything we do, a reflection of our core value of valuing people. Knowledge is power. Kraus-Anderson is committed to the continuous training and professional development. 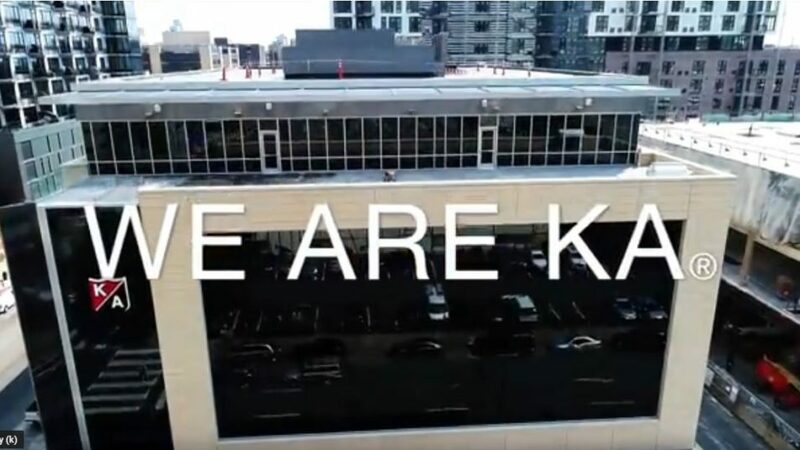 Kraus-Anderson University (KAU) provides our employees, as well as clients, architects and others, with an array of educational opportunities in both technical and leadership domains.